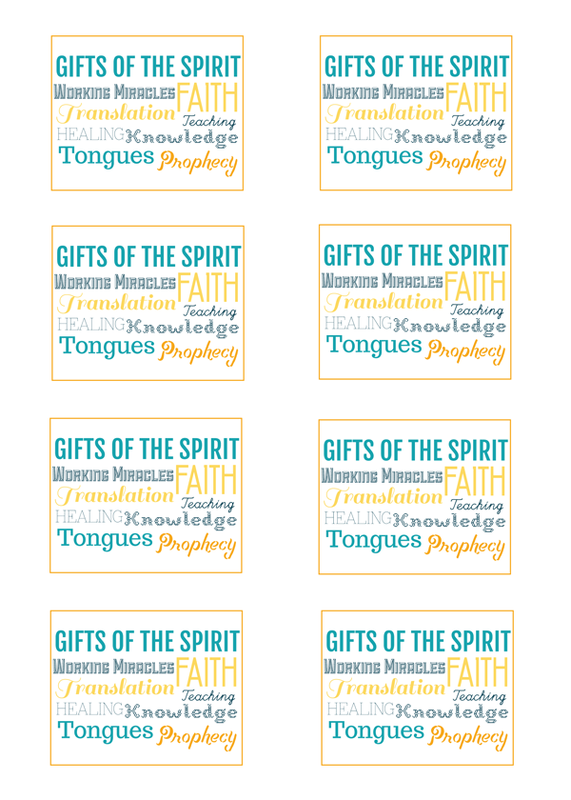 In Primary Manual 4 lesson 45 is about Paul's journey to Rome. 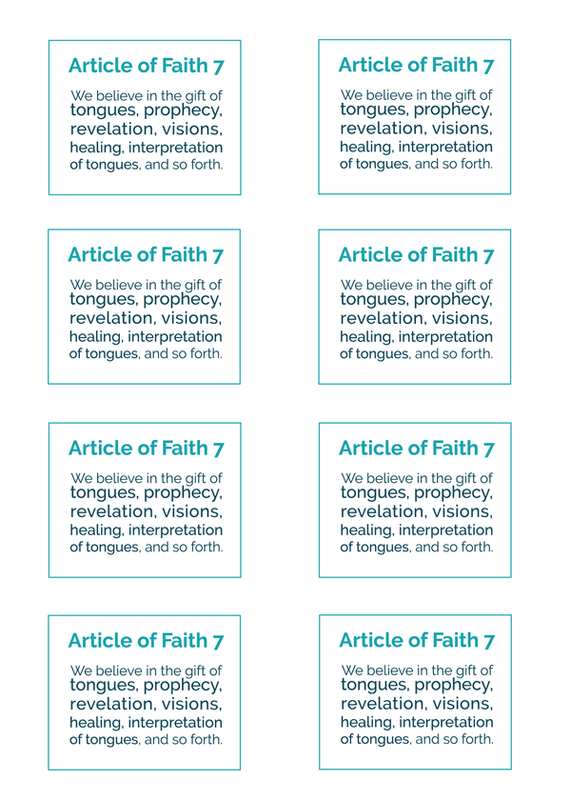 I chose to create a double sided handout that has Article of Faith #7 on one side and a list of gifts of the spirit on the other side. 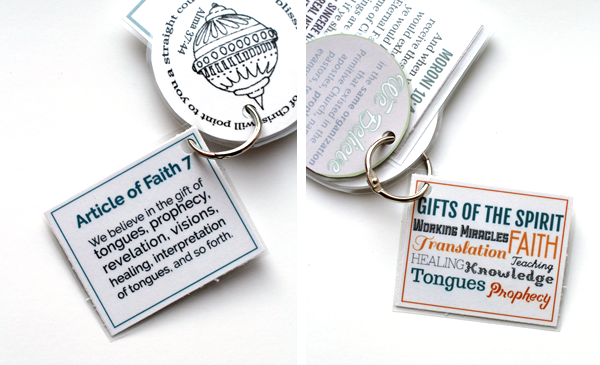 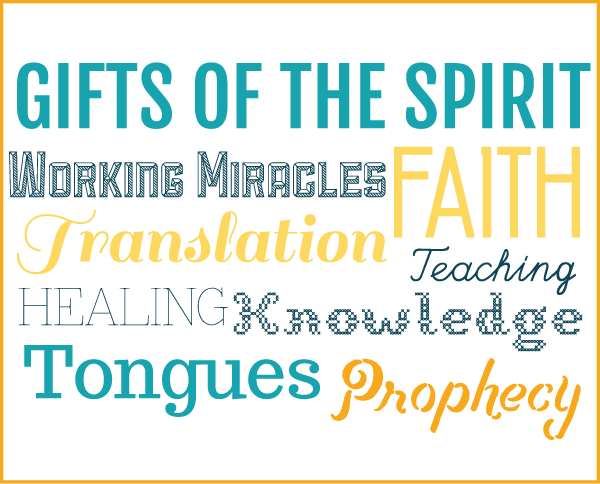 The lesson helps the kids learn about gifts that are given through the Holy Ghost.